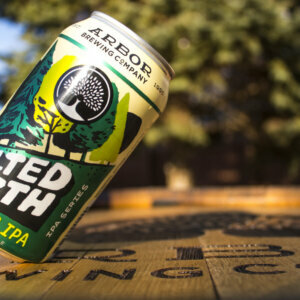 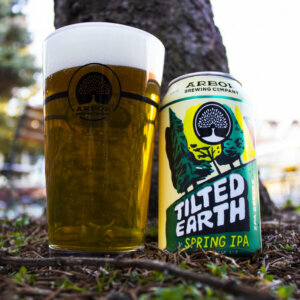 Tilted Earth Series – Spring IPA: Tilted Earth is our Rotating IPA Series, an ode to the changing seasons with an IPA that changes every three months. 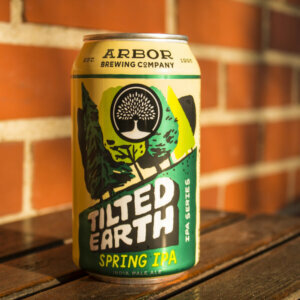 New season, new beer! 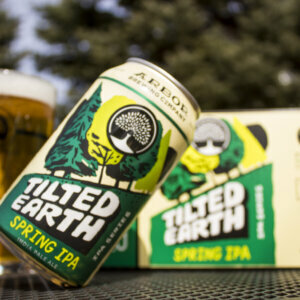 Our Spring release is a crisp, light-bodied IPA; an ideal complement to a bright spring day. 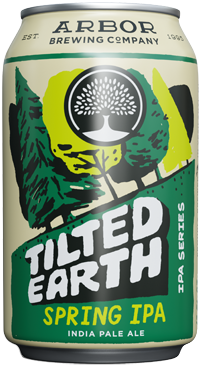 It sports a fruity hop profile on top of a clean malt bill that lets the hops shine through.